Jeremy Leaf, north London estate agent and a former RICS residential chairman, says: “Transactions are a much better barometer of the health of the property market rather than prices. These figures demonstrate yet again the remarkable resilience of the property market even in the traditionally quieter month of December. 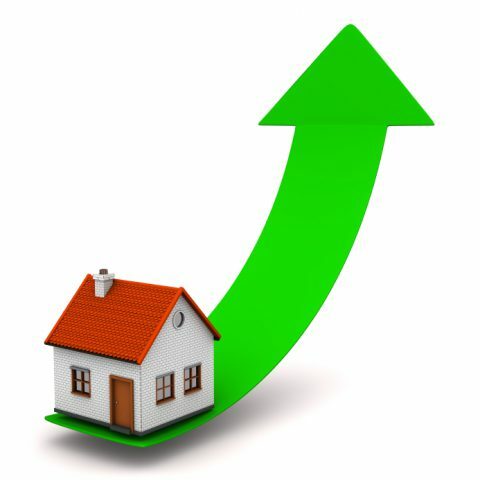 His company’s own figures show that Last week Rightmove announced that new buyer registrations jumped 11 per cent in January with viewings rising five per cent. However, Smith has renewed his criticisms of the government for doing too little to solve he affordability issue for younger prospective buyers. “Our own data shows that the average age of our first-time buyers has reached 33 for the first time. It is now taking buyers four more years to buy their first home than it did in 2015. “This gap is even starker in comparison to the 1990s, when the average first-time buyer was just 27. For the first time a generation is growing up worse off than their parents, rents are gobbling up incomes, and home ownership is moving further out of reach for the majority. “Until these barriers are addressed, and Theresa May rethinks how pressure can be eased off young people, the market cannot reach its full potential,” says Smith.